All Data was obtained from Seller, Tax Data or Inspection, Subject to Buyer Verification. 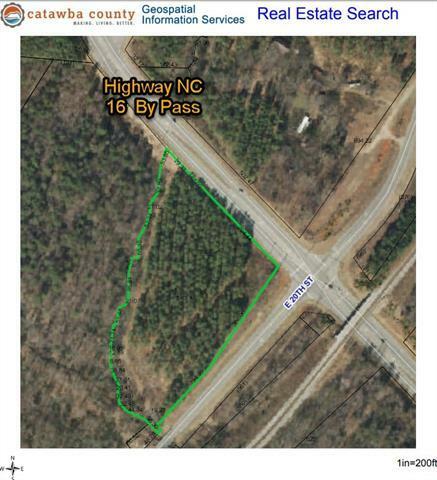 Approximately 5.63 +/- Acres of Commercial Property. City of Newton - Water & Sewer Available. Zoned EM-1. New Survey Plat Book 78 Page 62.